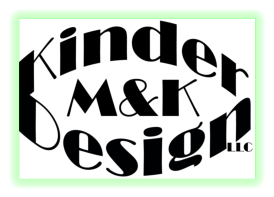 M&K Kinder Design LLC was formed by the amalgamation of KinderDesign and new partners. 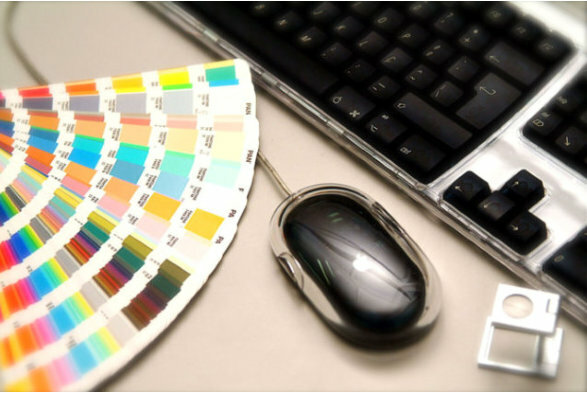 Having been in the Internet and IT business for many years, the company has since diversified to become a well-rounded consulting company in the areas of Internet, Information Technology, Environmental Health Consulting, Environmental Safety Consulting, Occupational Health Consulting, Construction and Labor Solutions. 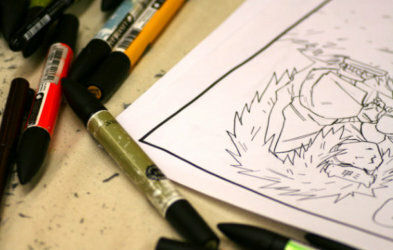 Please feel free to click on the “Divisions” tab above to link directly to the specific division’s page.